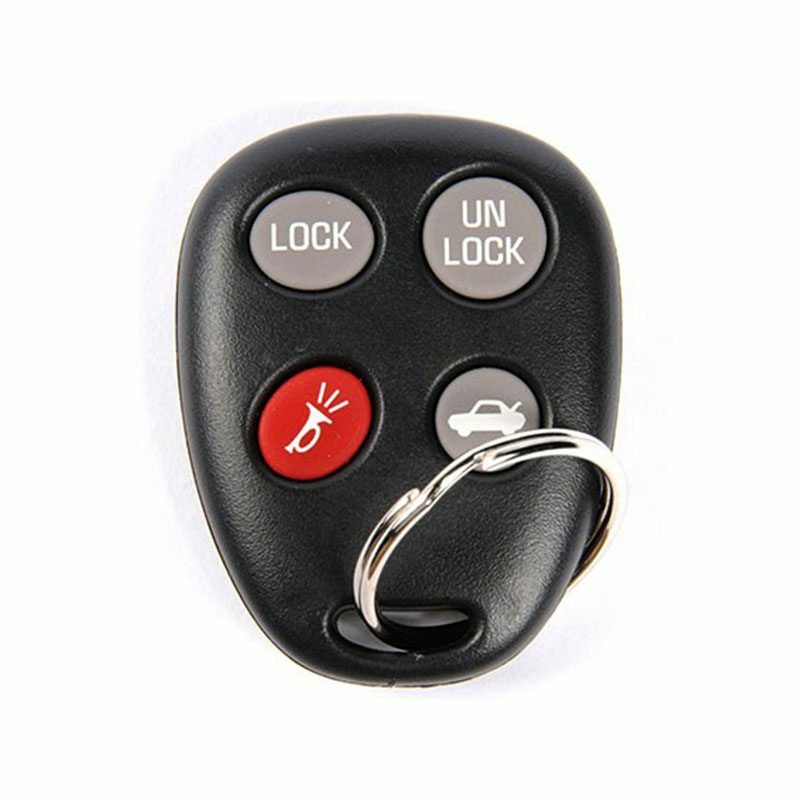 Factory Remote Upgrades Available: If you purchased your vehicle in the last 10-15 years, you most likely received a remote key fob with your vehicle purchase. Early on, this remote simply locked and unlocked your doors. These days, we can program some of these remotes to also perform remote start capabilities. If you would like to keep your factory remote, ask our sales representatives if you have a compatible remote that can be programmed start your vehicle. This is an add on to our remote start systems and requires a Compustar Remote Start.